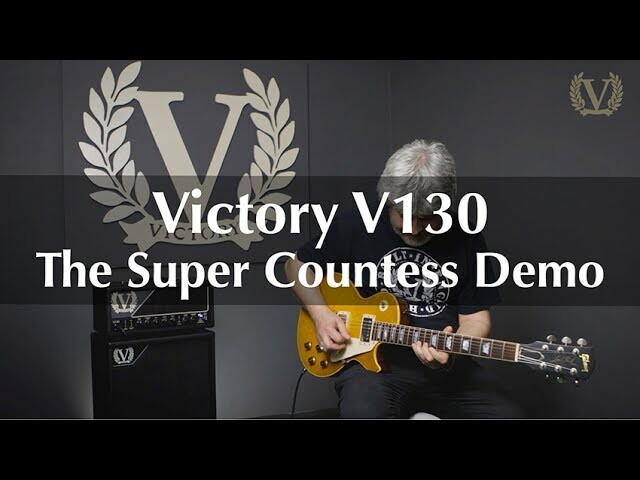 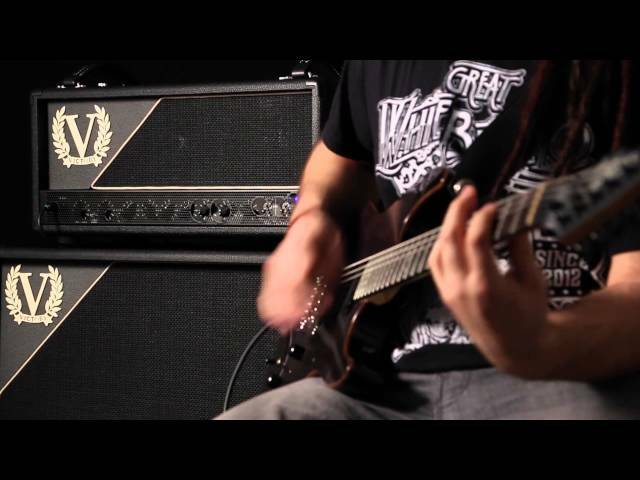 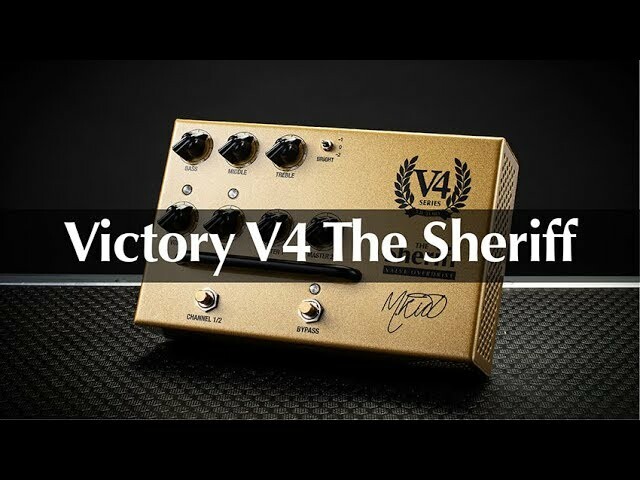 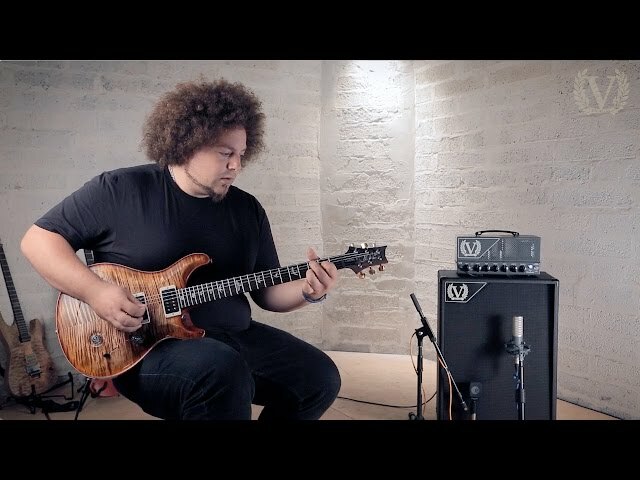 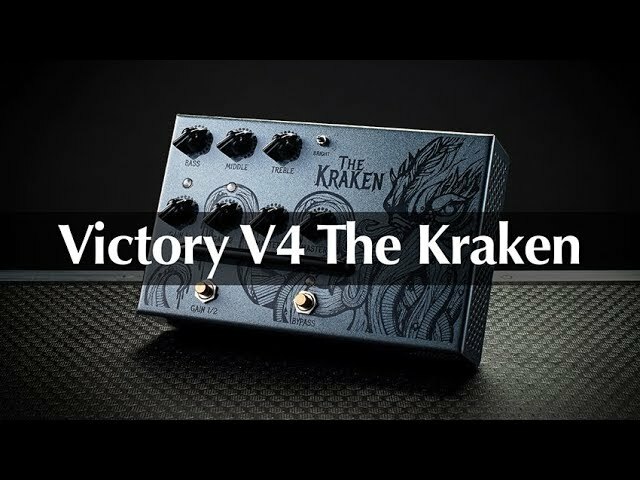 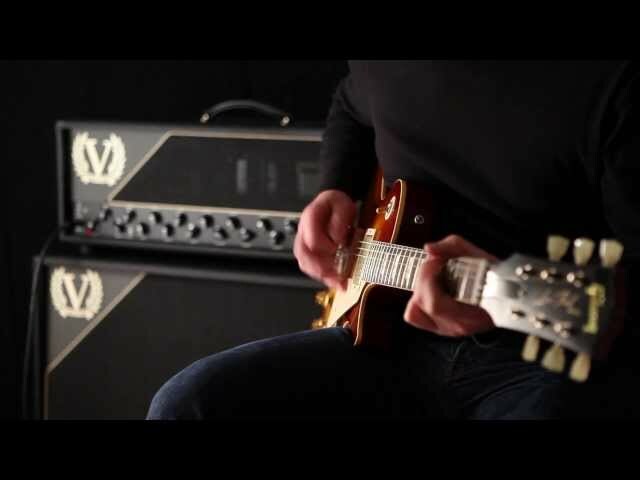 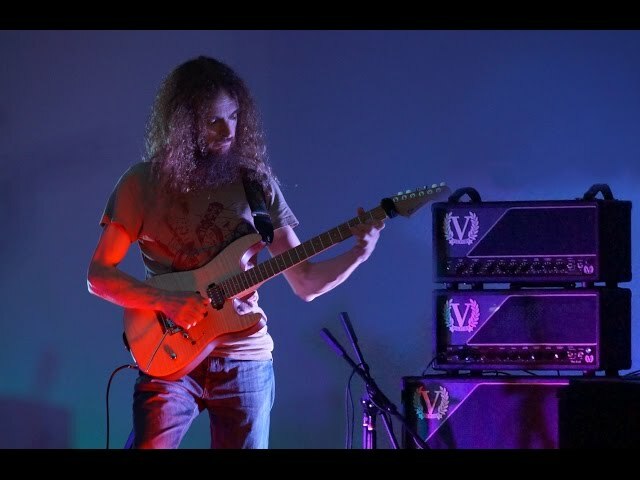 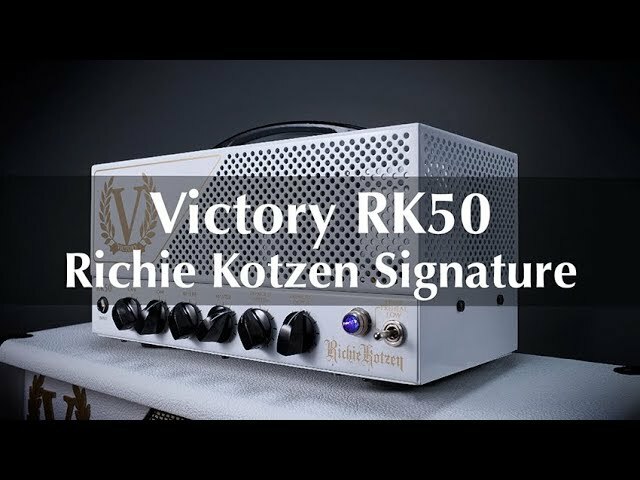 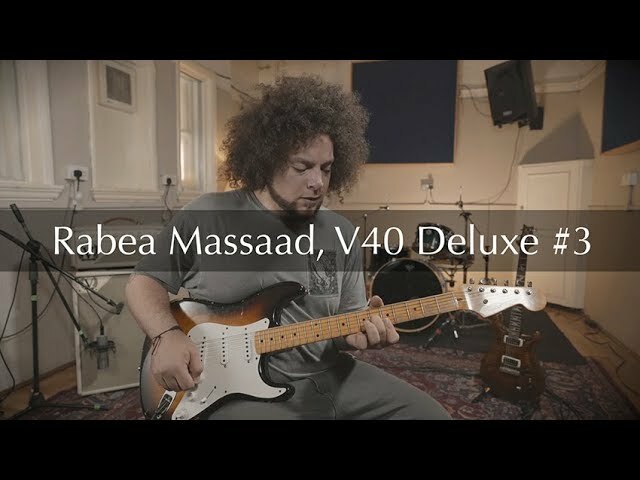 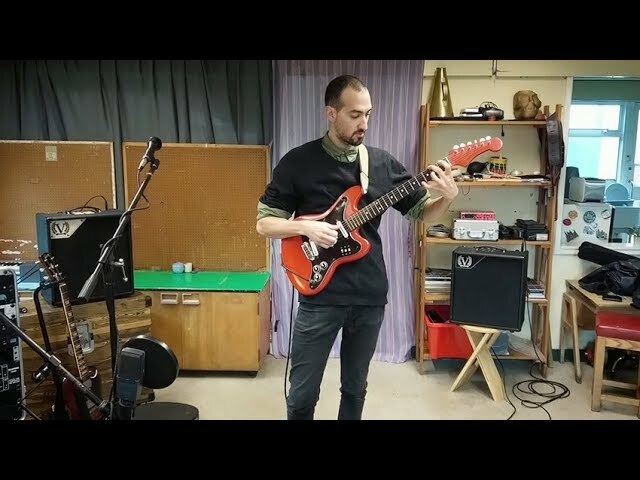 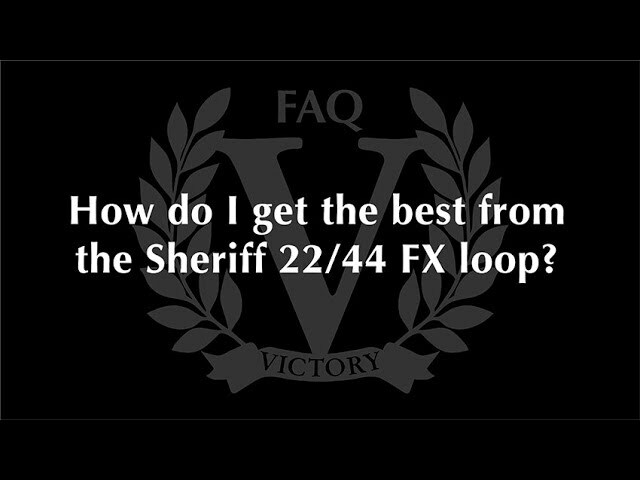 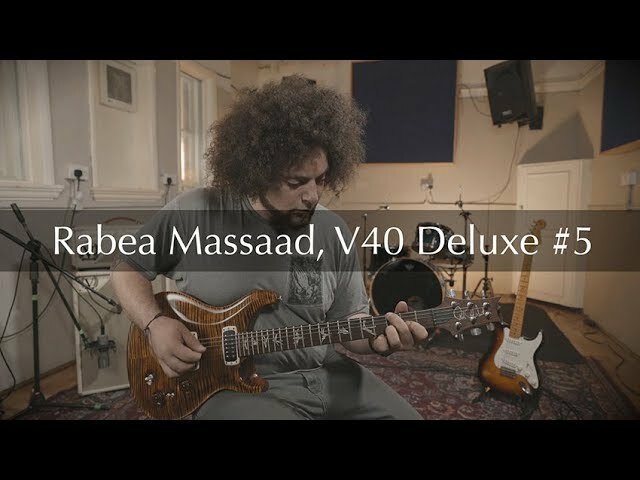 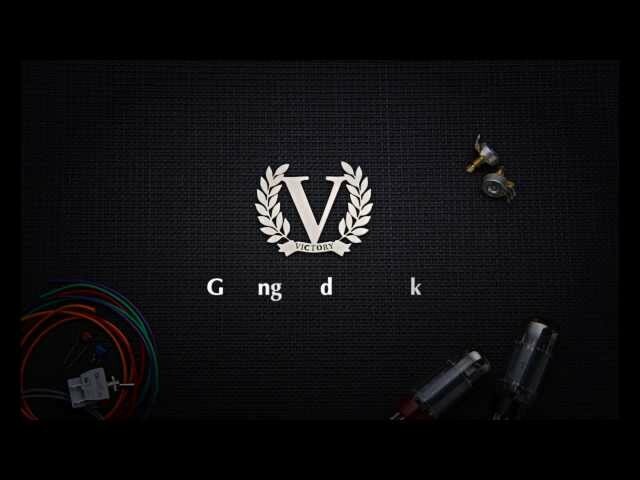 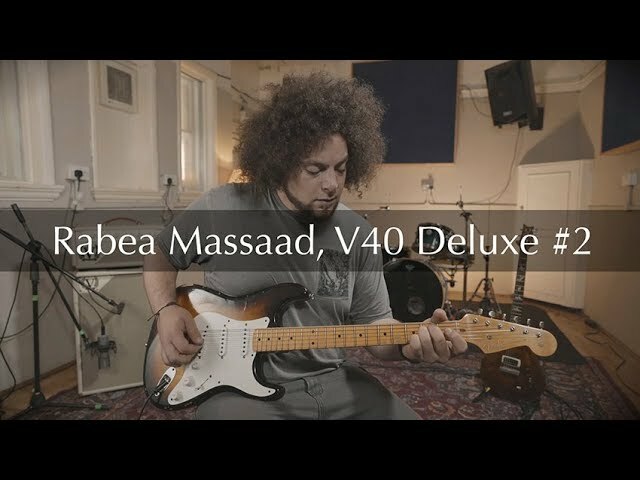 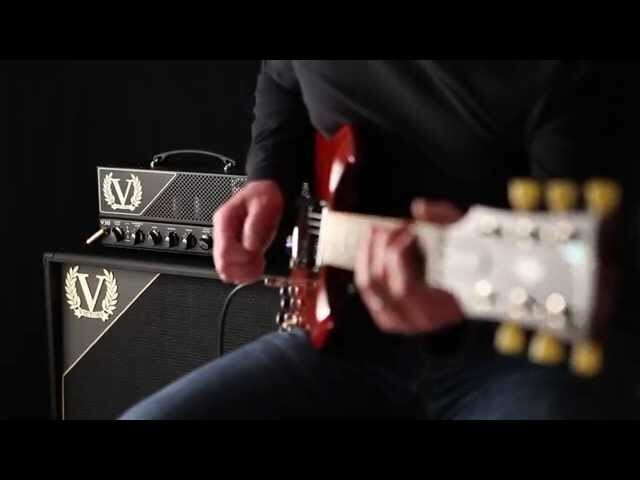 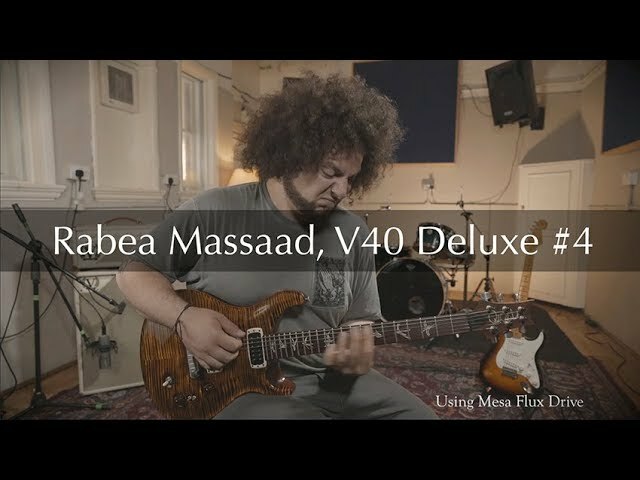 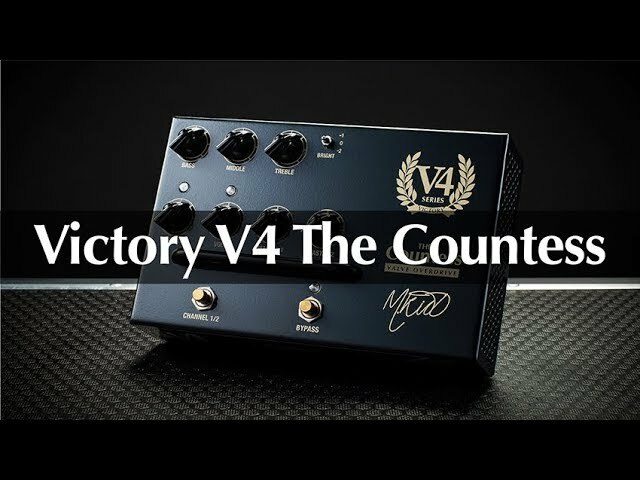 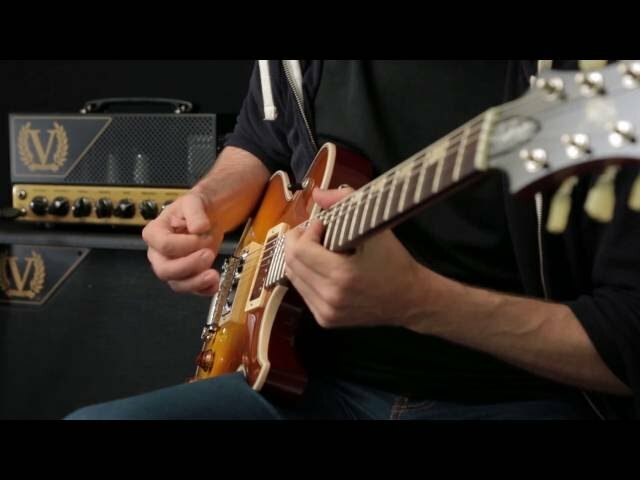 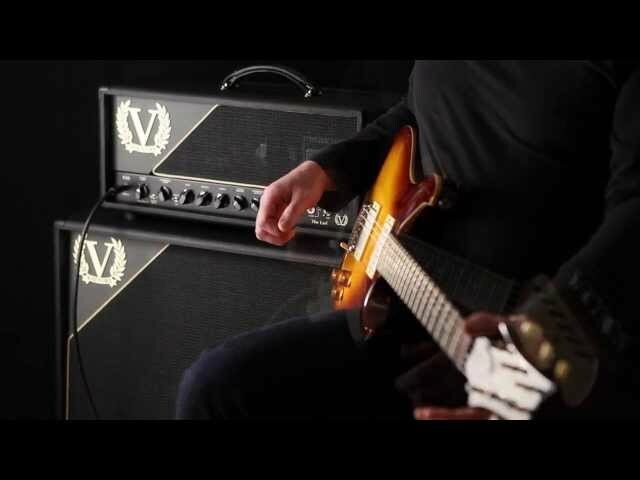 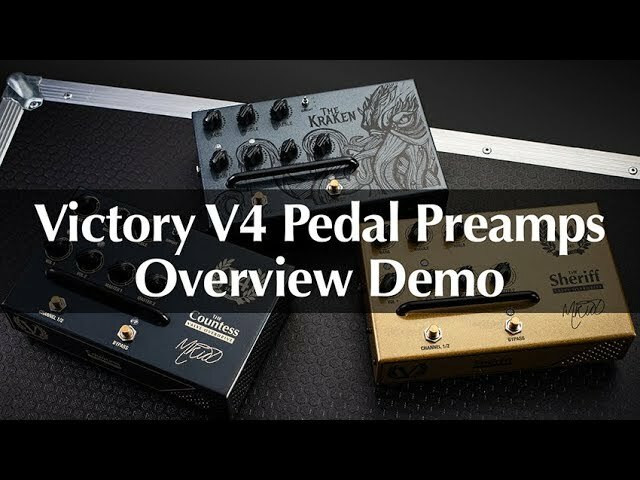 In this video we are delighted to welcome Victory Artist, Chris Buck to talk and play through the main features and tones of V140 The Super Duchess. 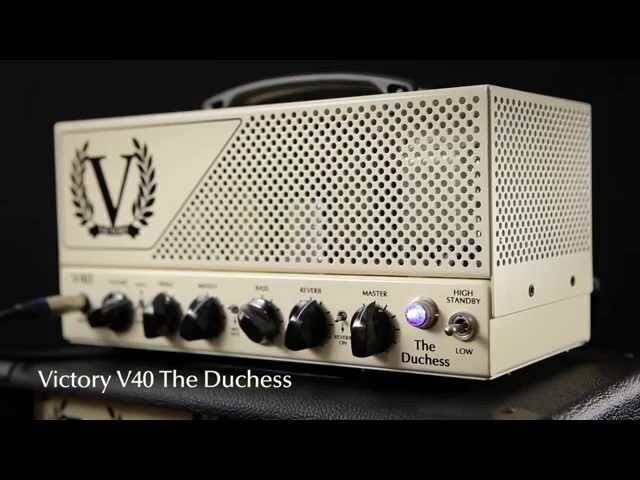 The 100-watt Super Duchess is evolved from the highly successful V40 Deluxe, sharing predominantly the same feature set – albeit with an extra Mid-Kick position and a long-tank spring reverb – but with a great deal more headroom and power. 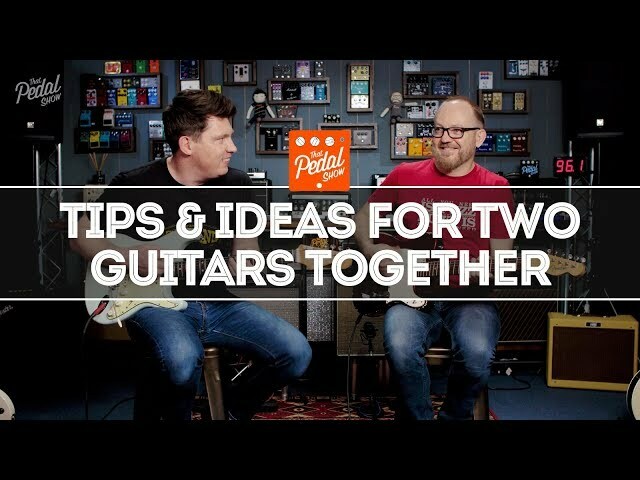 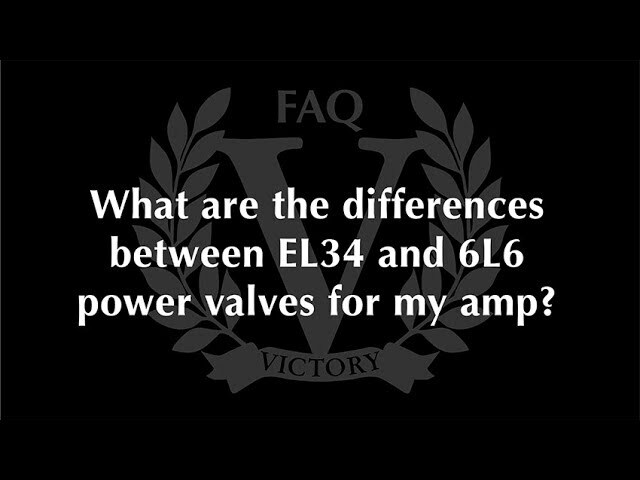 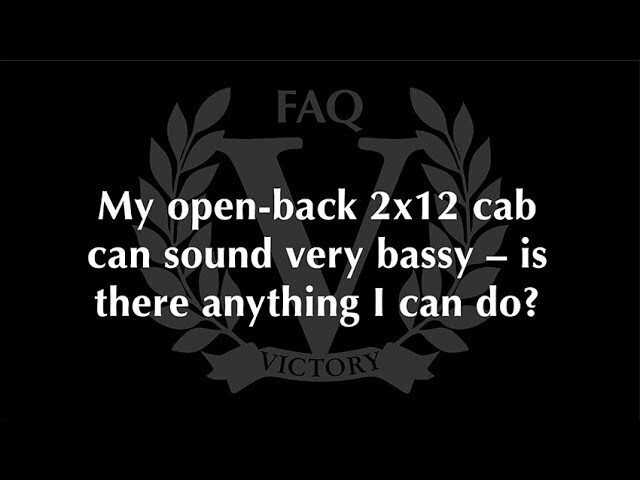 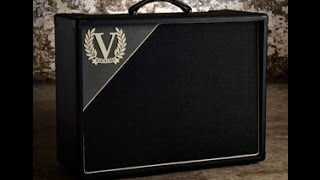 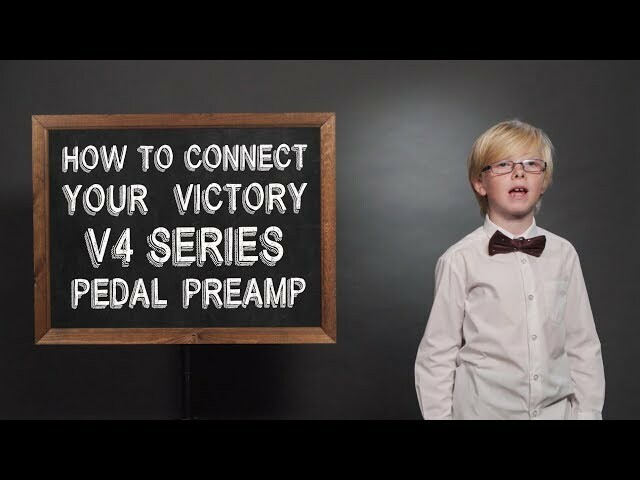 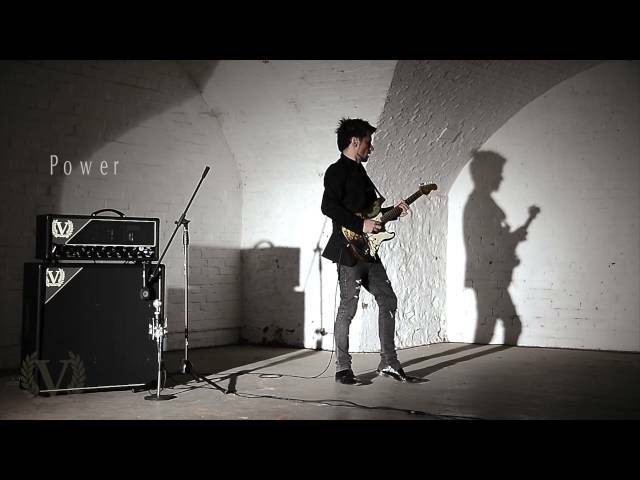 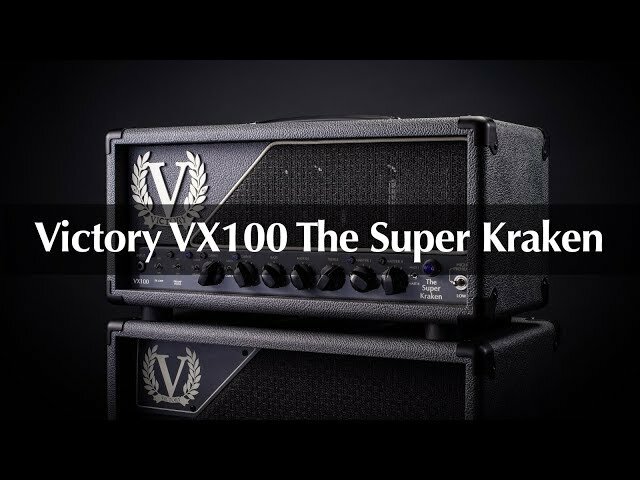 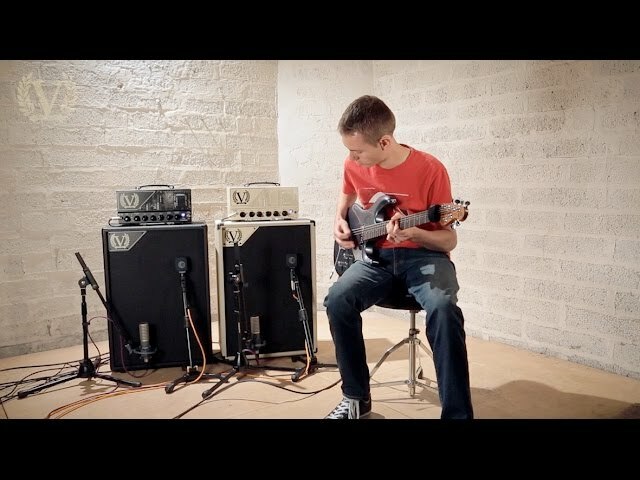 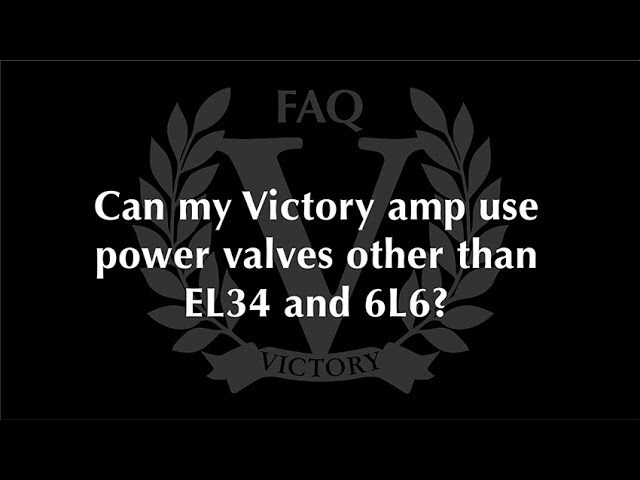 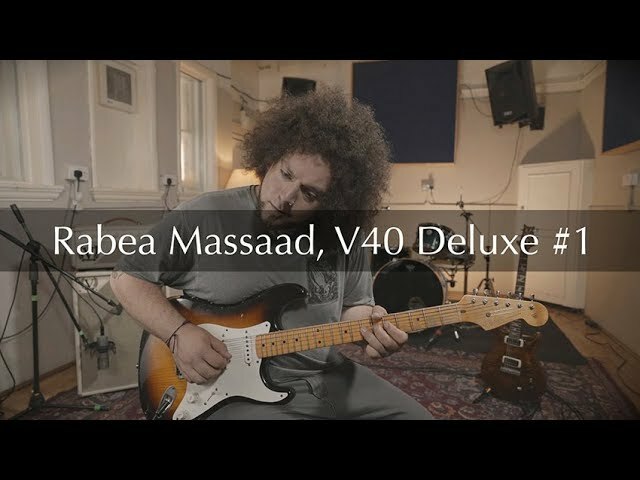 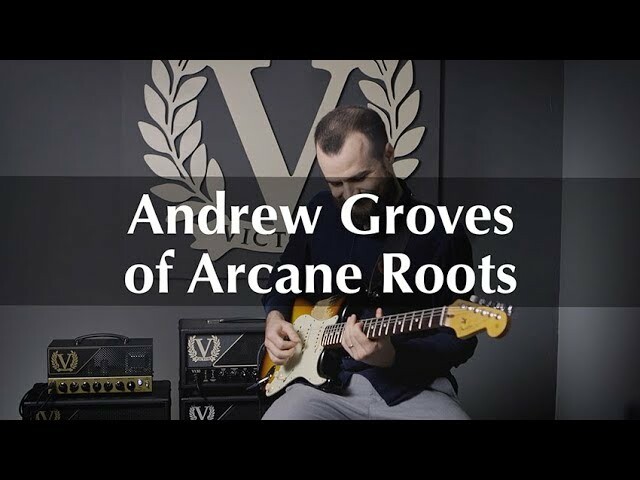 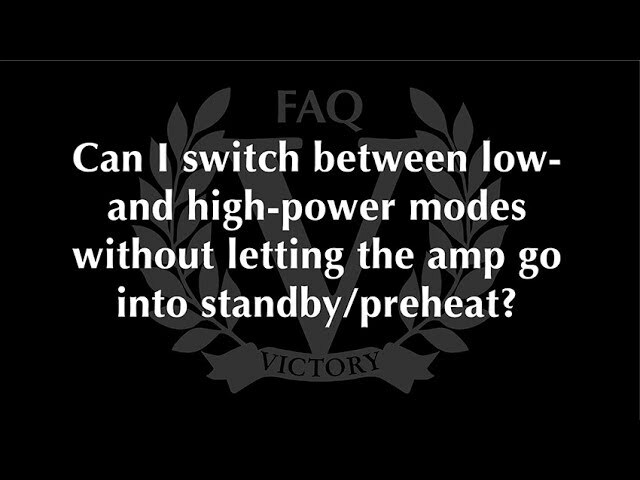 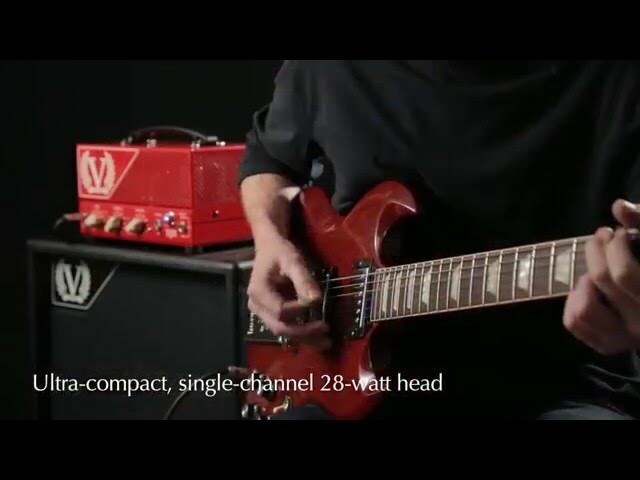 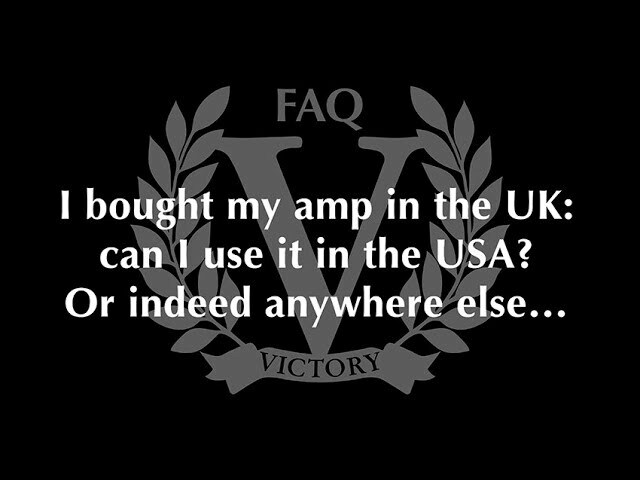 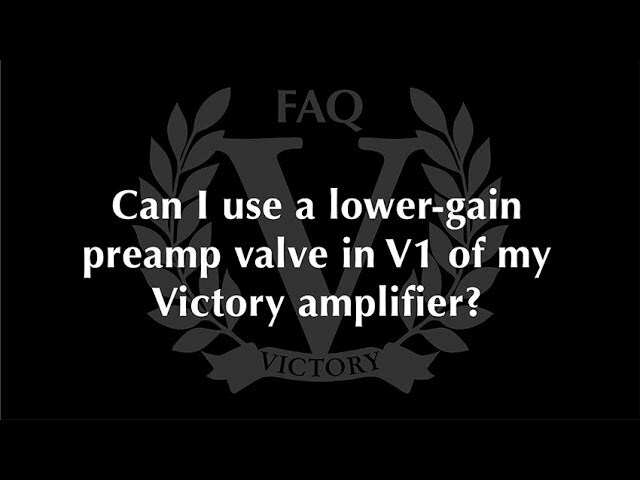 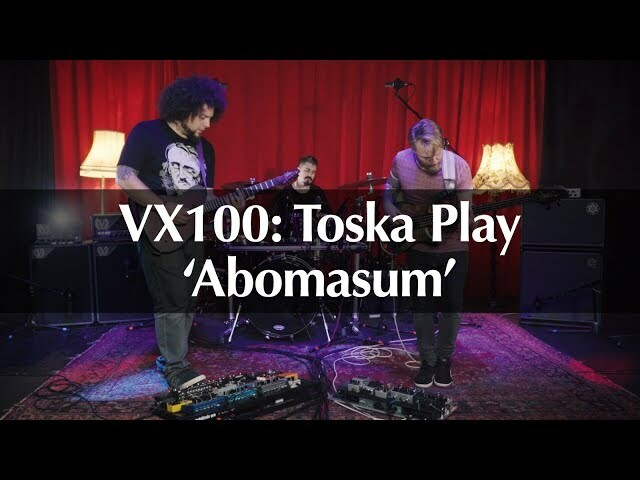 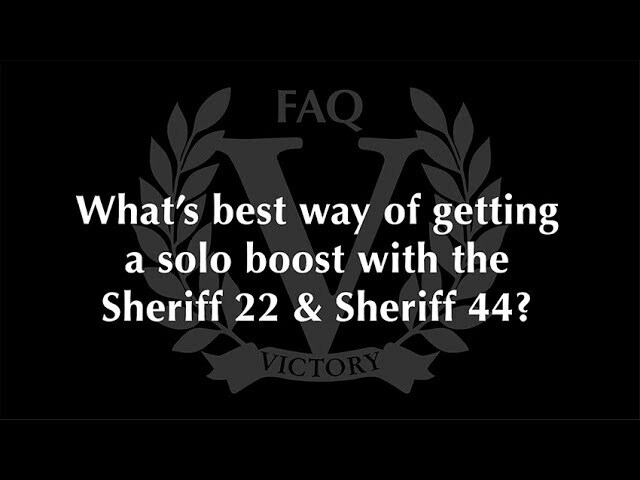 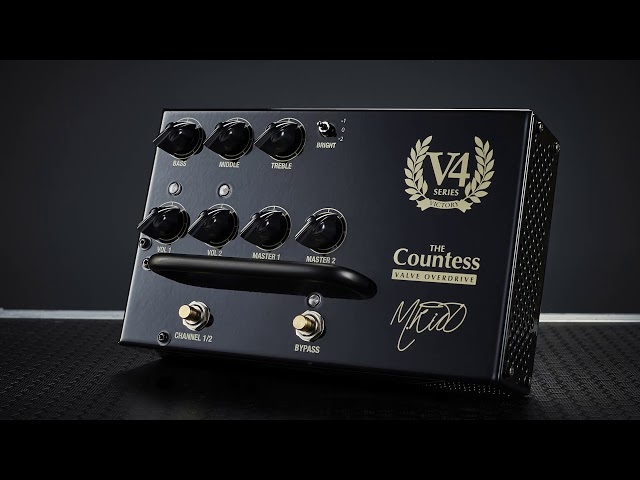 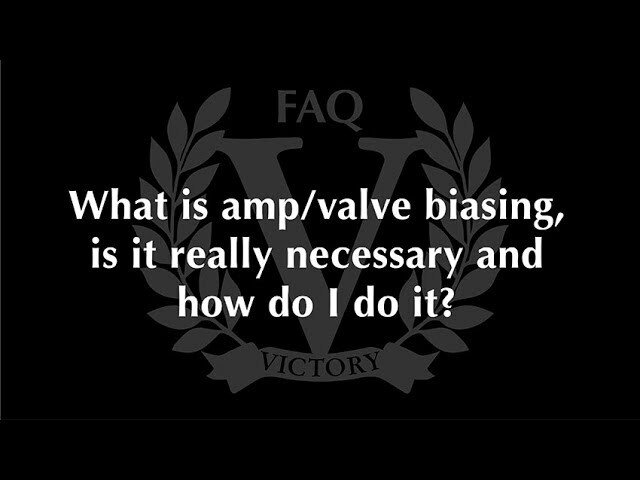 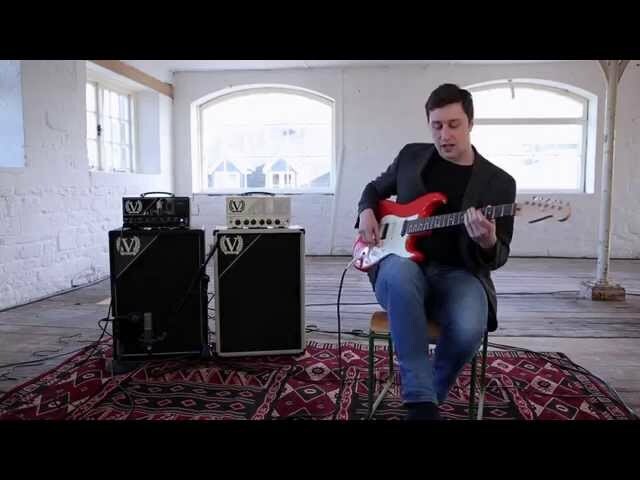 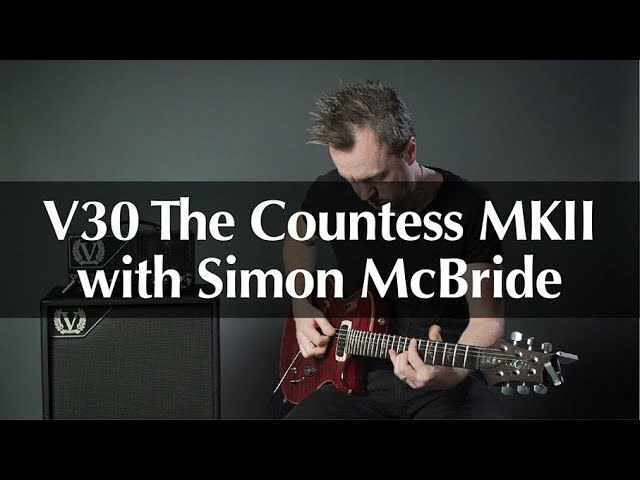 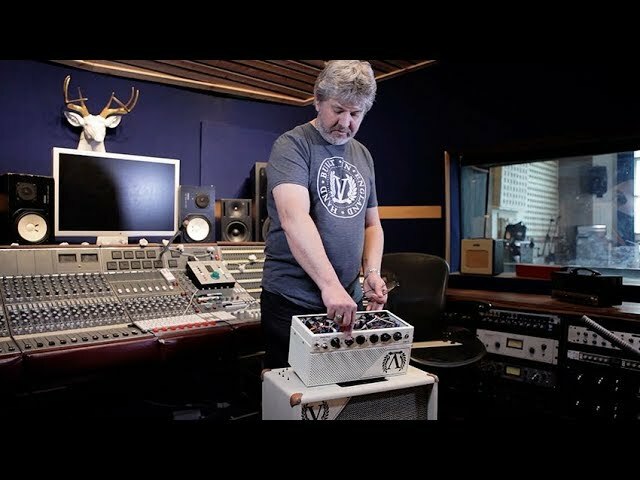 As Chris explains in the video, while the extra volume can be great fun, it's more about the way the power is delivered that makes the V140 such a special amp. 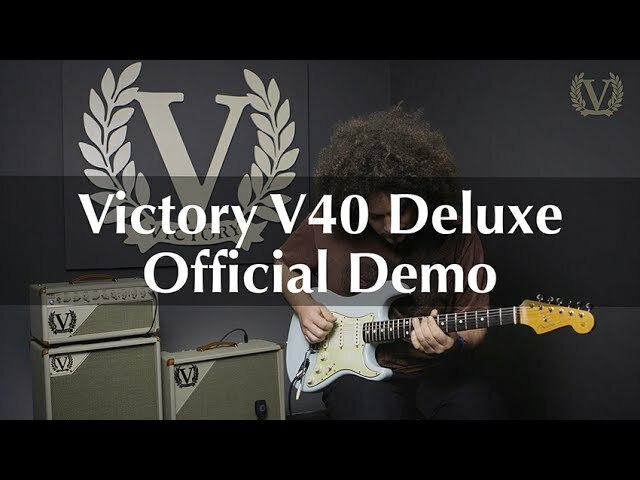 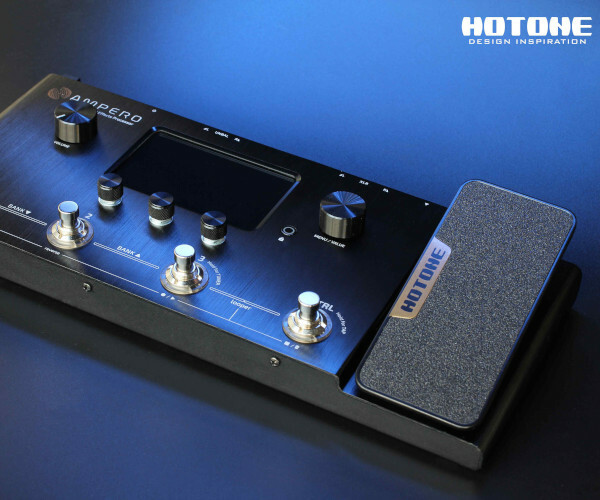 We believe it will appeal to a different type of player than the V40 Deluxe, even though the core tonality is similar. 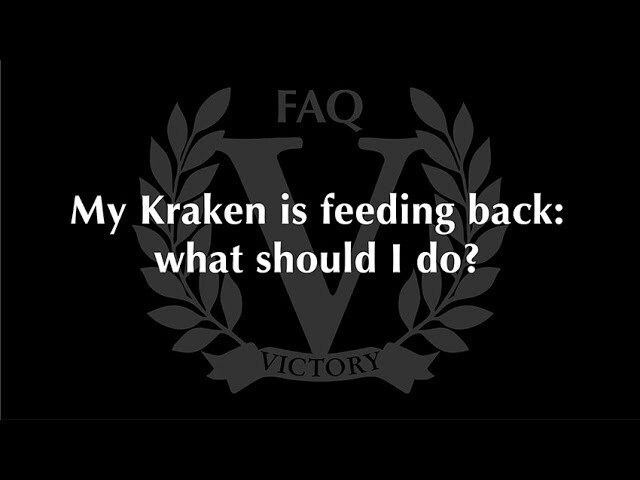 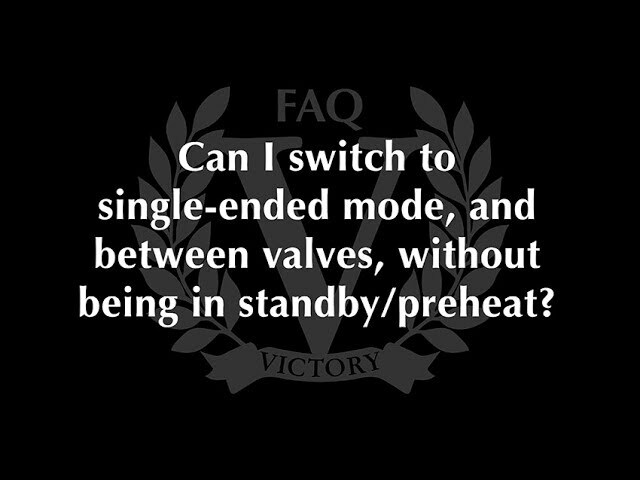 The feel and projection are quite different. 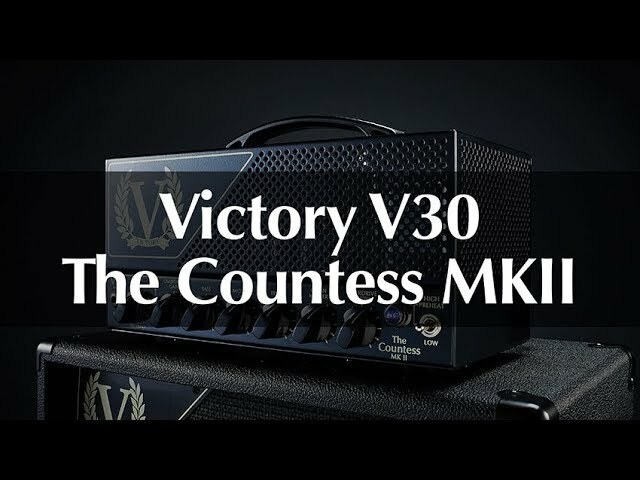 The amp is mic'd with 1 x Neumann TLM102 and 1 x Sontronics Delta Ribbon on the Victory V212VCD 2x12 cabinet (Celestion G12M-65 Creamback speakers), plus mid-side stereo mics in the room. 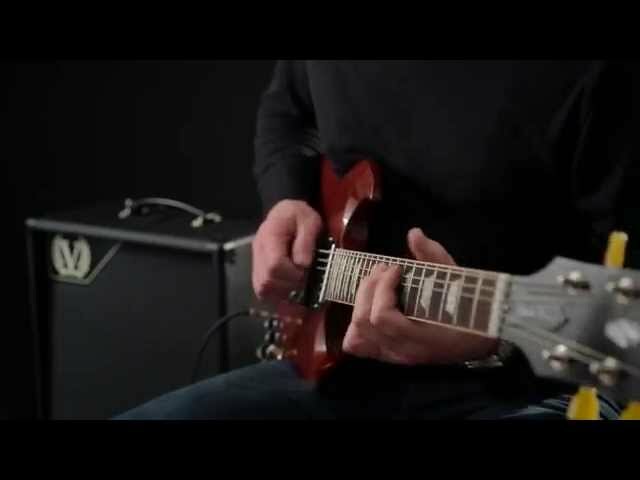 The guitars are a Fender Highway 1 Stratocaster with Chris's Radioshop Signature pickups – http://www.radioshoppickups.com/stratocaster-pickups/ – a PRS DGT model, Yamaha Revstar RS720B and a Gibson Memphis 1958 ES-335.